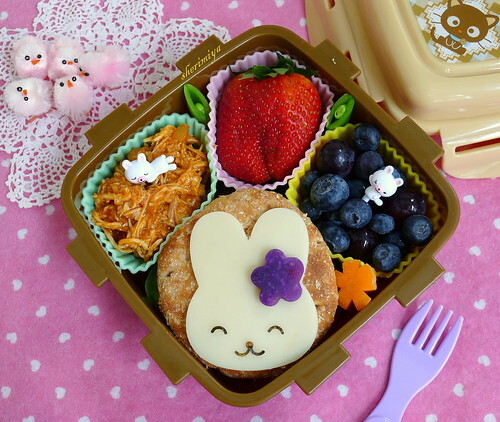 Easter Bunny BBQ Chickenwich, a photo by sherimiya ♥ on Flickr. Hey! That pretty bunny could visit us! Hop hop!